Looking for a 2017 Wall Planner? Then you are in luck as I’ve launched my 2017 range of wall planners! My two popular pattern planners are back as well as some brand new fully illustrated planners. So far there is a city scene and a nature seasons illustration but more are being added all the time. 2017 Seasons Wall Planner. 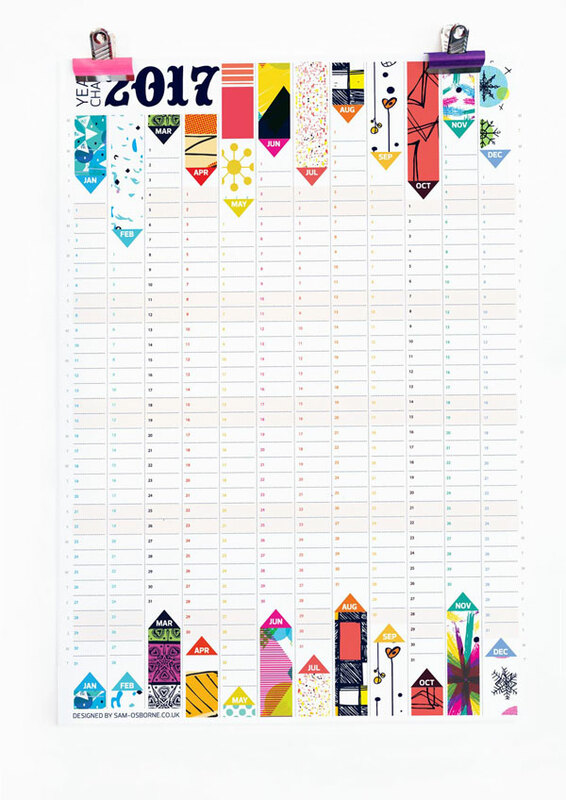 Follow the seasons through the year with this colourful fully illustrated wall planner. 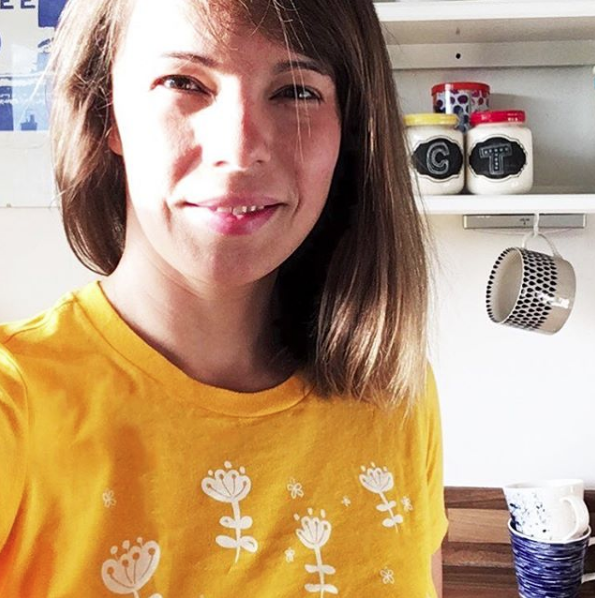 The left side features fir tress, holly and mistletoe and it moves through spring trees, summer roses, jungle (with a parrot) and autumn leaves, corn and poppies. 2017 City Wall Planner. 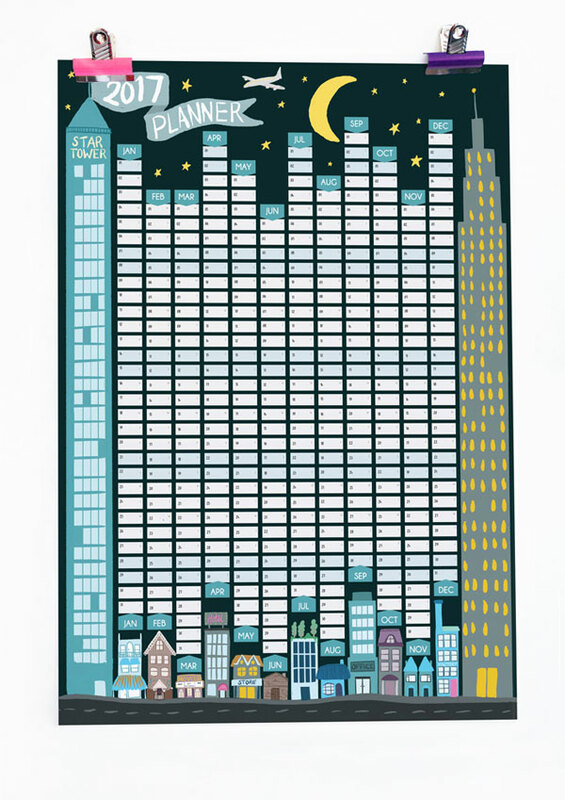 Enjoy the city at night with this fun fully illustrated wall planner. Large fully illustrated planner with wrap around illustration that shows a nighttime city scene with tower blocks on each side and houses and buildings along the bottom including a cinema, a hotel and block of flats with a roof garden and a factory. Full of details! 2017 Mid Century Pattern Wall Planner. 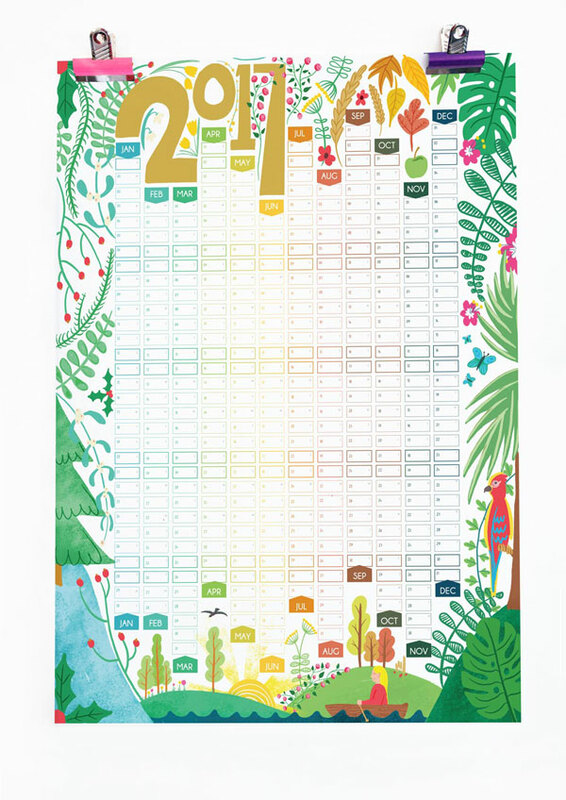 Grab some retro style with this mid century inspired wall planner. 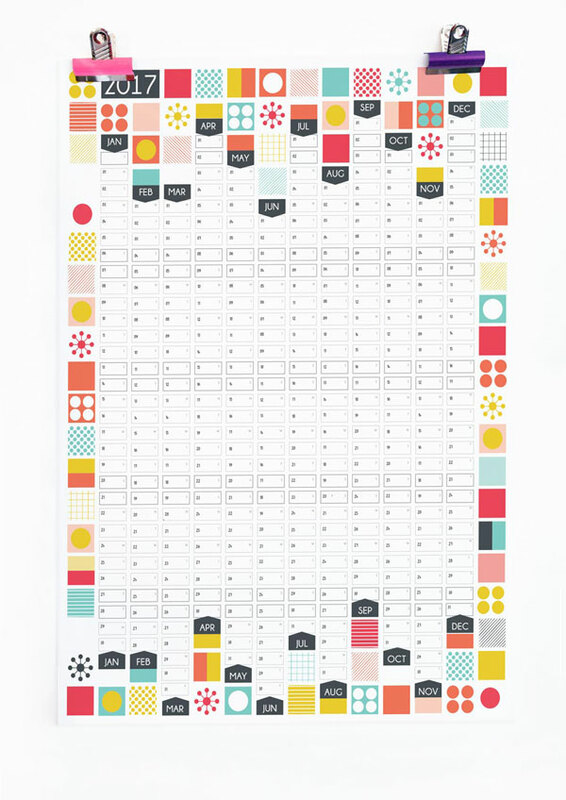 A fun, bright alternative to the standard office wall planners. 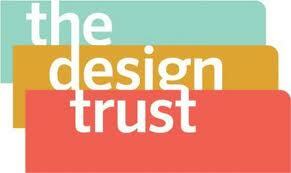 Perfect for offices, workrooms and craft rooms as well keeping track of family. 2017 Mixed Patter Wall Planner. A pattern lovers delight! Large 2017 wall planner calendar featuring 12 of my original pattern designs – this has been super popular since 2013! Grabs yours this year. All my planners are reversible and have patterns or illustrations on the back that can be used as posters once the year is up.